More than a decade in the making, the relocation of the Melbourne wholesale fruit, vegetable and flower market to a state-of-the-art facility in the city’s northern suburbs has been not without controversy. But the wait was worth it. 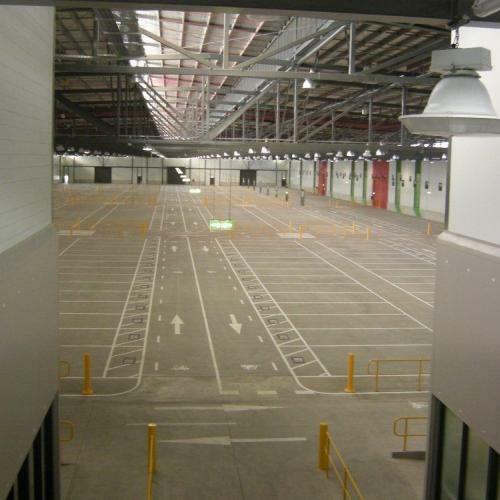 The relocation of Melbourne’s wholesale market from West Melbourne, where it stood for almost half a decade, to a $600 million purpose-built facility in Melbourne’s northern suburb of Epping has been a long, and at times arduous, journey. But on Monday August 31 2015, the 60 hectare site finally opened for trade and began its life as a critical link between Victorian growers, wholesalers, retailers and the fresh produce supply chain. The market is used by more than 4,000 businesses that buy and sell fresh produce in the early hours of the morning for distribution across Victoria and Australia. 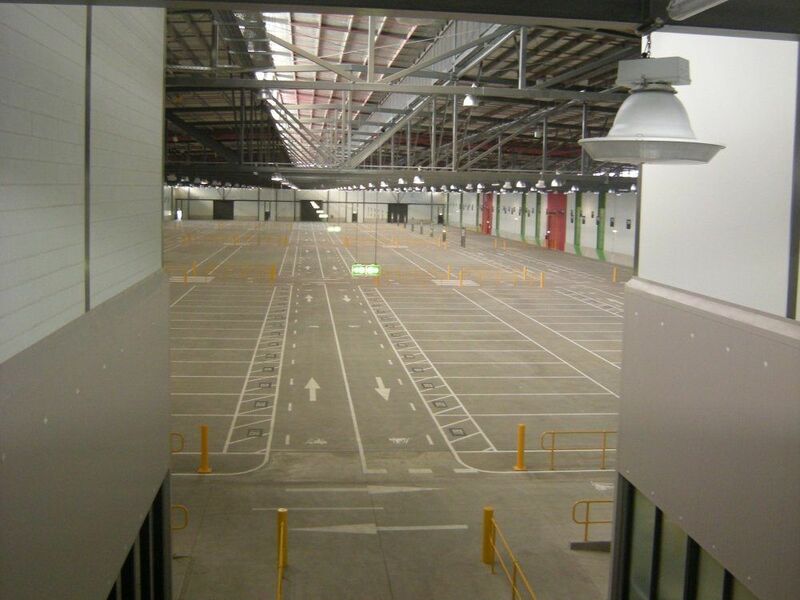 The new Epping facility features up to 120,000m² of warehousing space to provide for the efficient integration of supply chain logistics within the market itself – making it the largest warehousing precinct of any central market in Australia. And its close proximity to Melbourne’s freeways and airport allows for easy inbound delivery from farm to market, as well as outbound delivery locally, interstate and overseas. 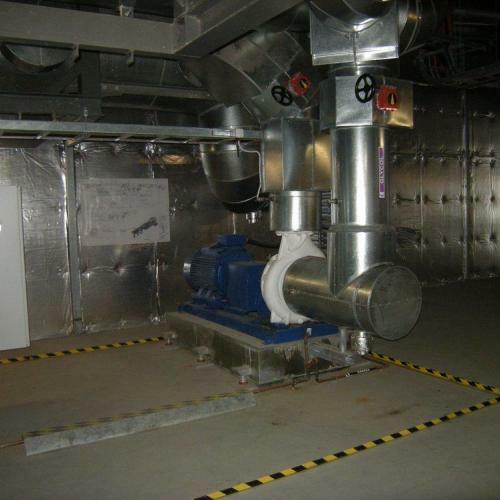 Such is the large demand for refrigeration to keep fresh produce and flowers cool that the new facility features one of the largest central refrigeration reticulation systems of its kind. 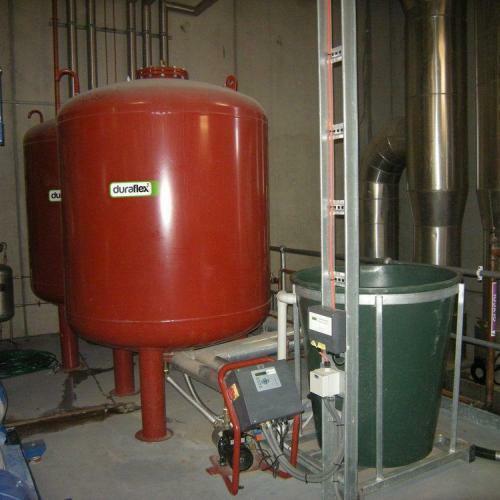 It features a primary plant that utilises ammonia chillers to chill a secondary refrigerant, in this case a propylene glycol fluid, to a sub-zero temperature of – 8°. 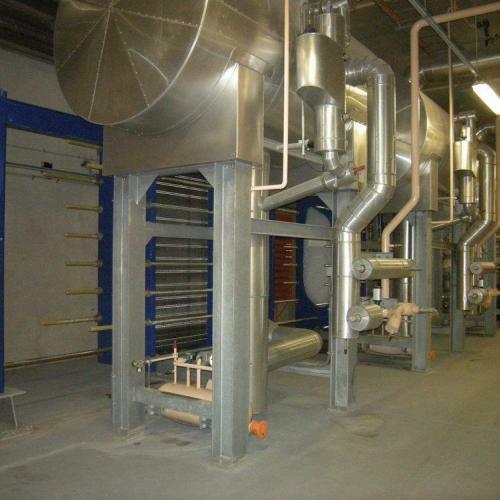 A secondary system circulates the chilled propylene glycol fluid in a closed loop to tertiary systems that provide individual cooling of the tenancies. 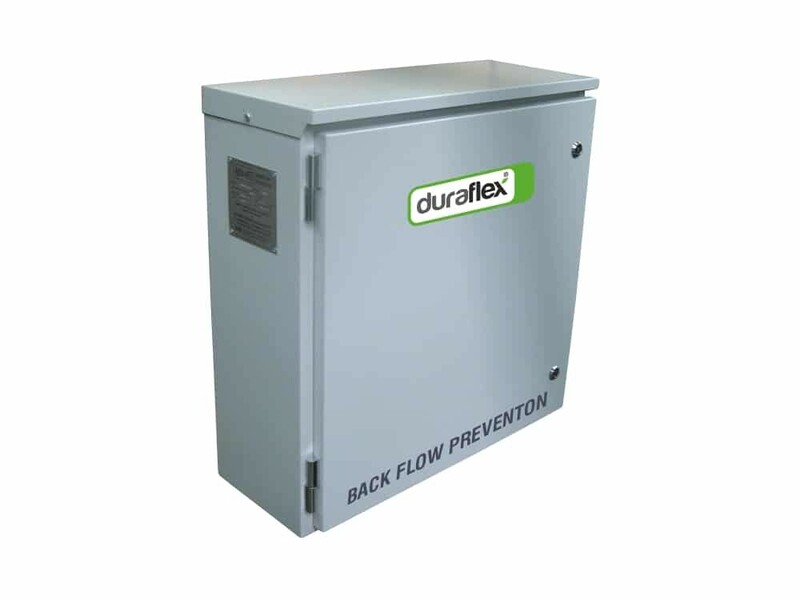 Critical to the ongoing performance of the system, Automatic Heating supplied an expansion system comprising of Duraflex EcoPress expansion tanks, an EcoFill glycol filling station and leak detection system. 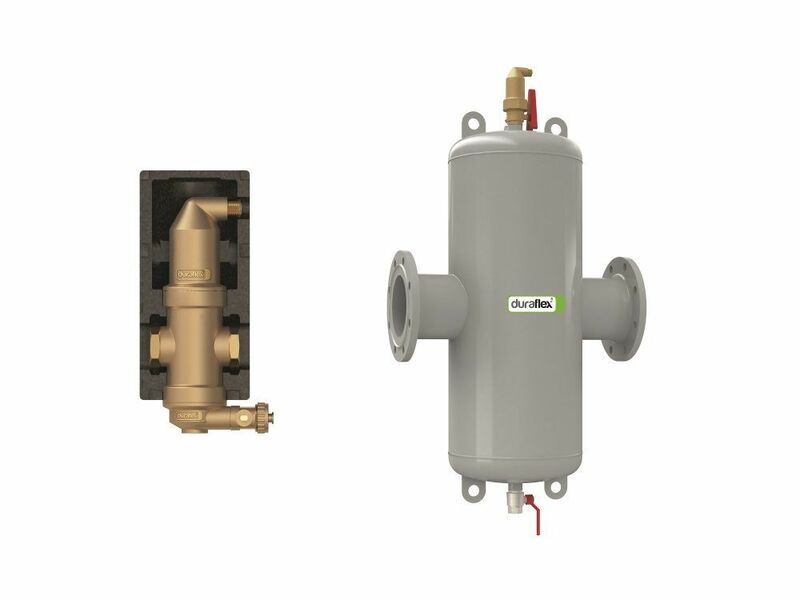 These components help to maintain a constant system operating pressure, as well as prevent water in the system from freezing. 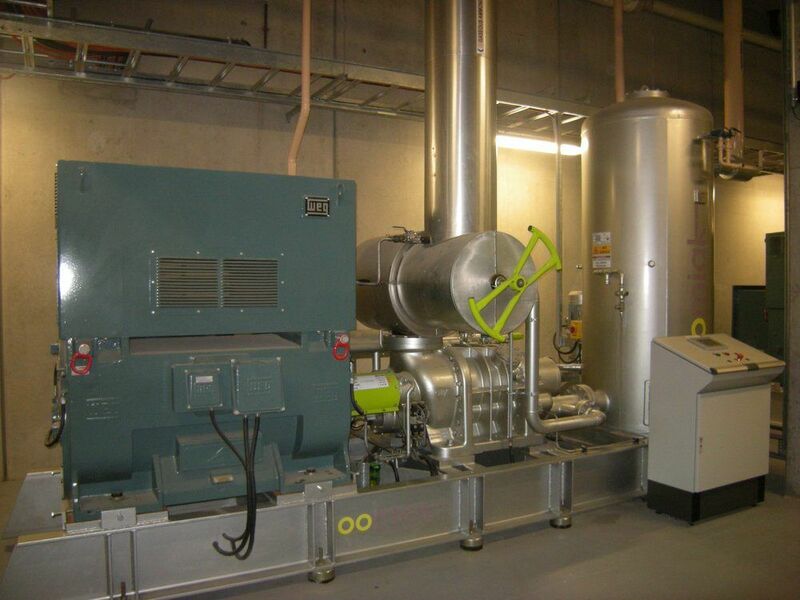 Designed by Oomiak Refrigeration and mechanical services contractor A.G. Coombs, the central cooling plant was delivered using the latest prefabrication techniques, including prefabrication of major system components and assemblies. 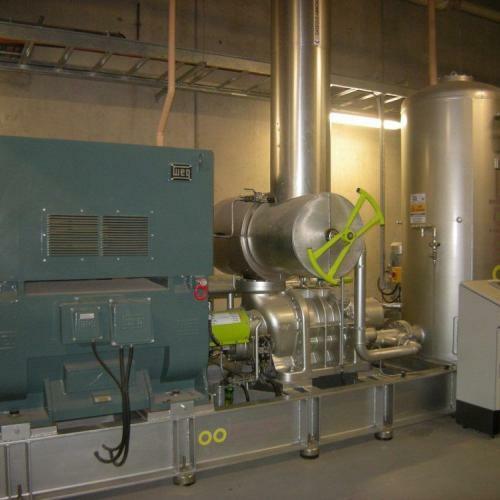 Overall, the central cooling plant will provide cheaper, energy efficient cooling to each individual tenancy, with cooling tariffs up to 80 per cent less than average electricity tariffs in the area. 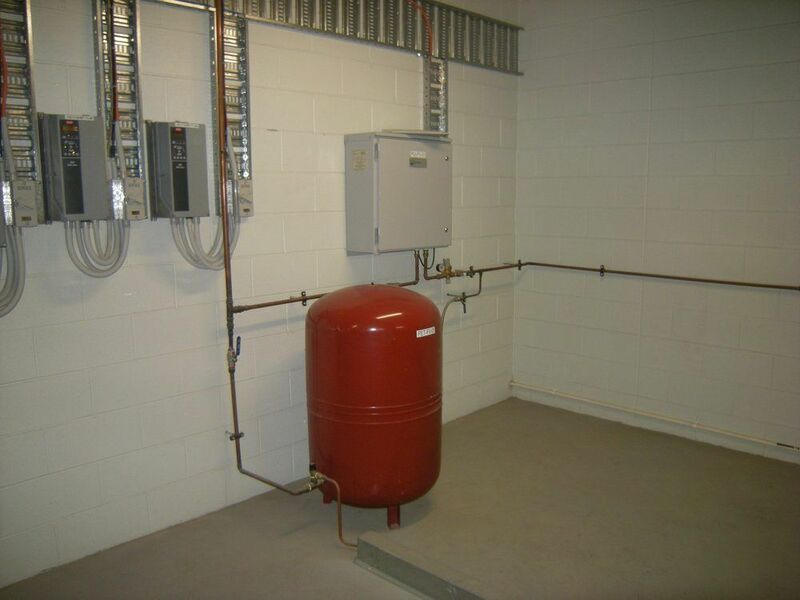 Additionally, the Melbourne Market Authority (MMA) says the central cooling plant provides tenants with lower cooling equipment costs and maintenance costs compared to stand alone units in each tenancy. 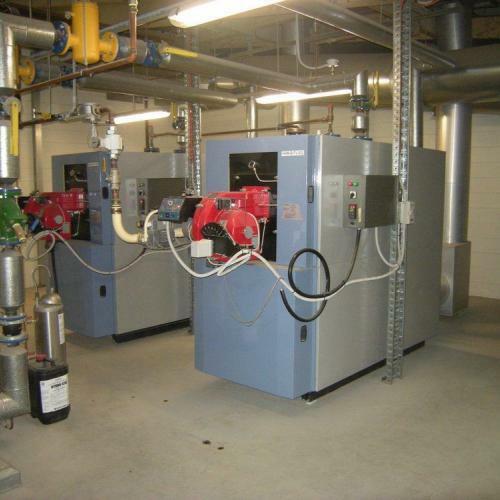 To provide heating hot water (HHW) and domestic hot water to the new Melbourne Market facility, including offices and administration areas, Automatic Heating supplied two 800kW Eurogen condensing hot water heaters to the project. These have been fitted with Enterprise Power Burners. 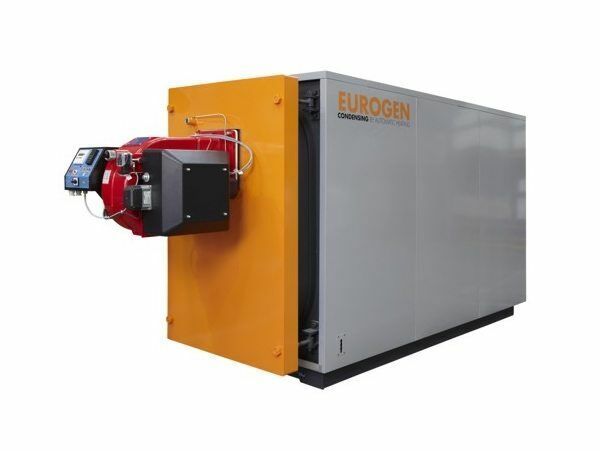 Modern, high-efficiency condensing water heaters like the Eurogen model operate at 95 per cent thermal efficiency compared to older water heaters that max-out at 80-85 per cent. 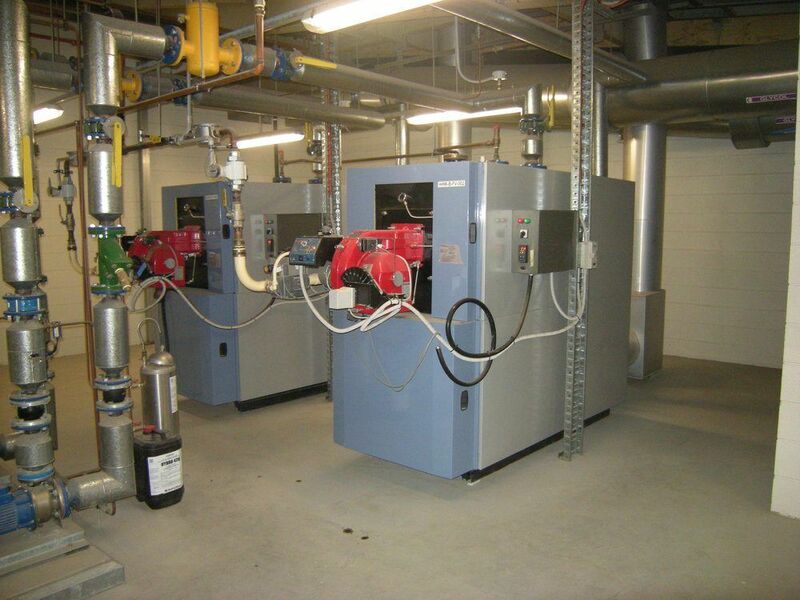 This provides an immediate energy saving of 20 per cent or more. 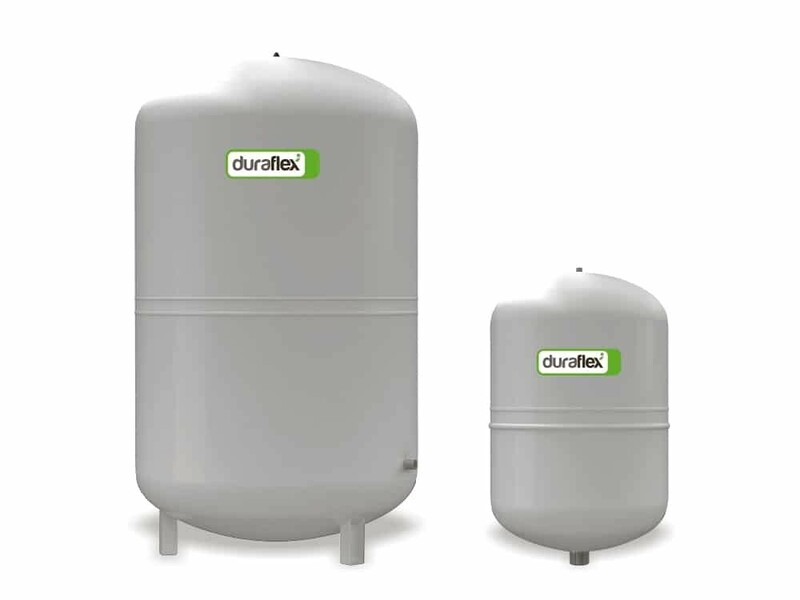 Additionally, Automatic Heating supplied a Duraflex Forte Expansion Tank to maintain system pressure, as well as an EcoFill Refill unit and EcoTwin Dirt and Air Separators to ensure the long term performance of the facility’s hot water system. 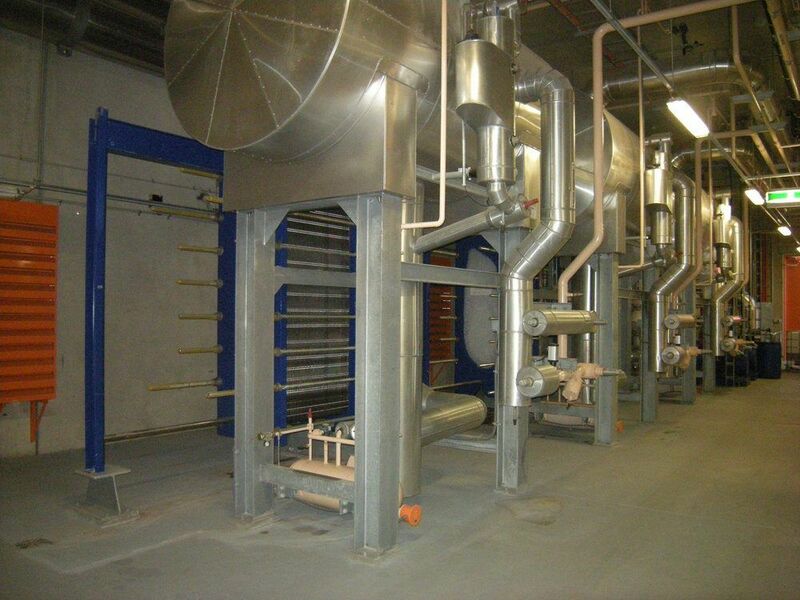 The removal of contaminants such as air and dirt reduces the problems of corrosion and noise, reduces maintenance and allows the system to operate at optimal conditions. 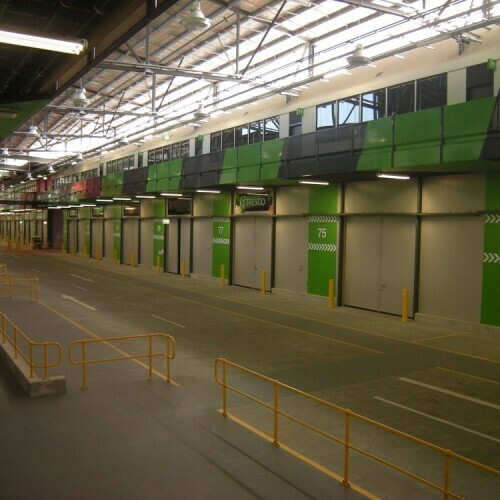 As well as the energy efficient cooling and heating systems, the Melbourne Market facility reduces the environmental impact of the site through a significant rain and storm water harvesting and recycling program, a solar PV array to offset electricity demand, and has a 95 per cent waste recycling target. 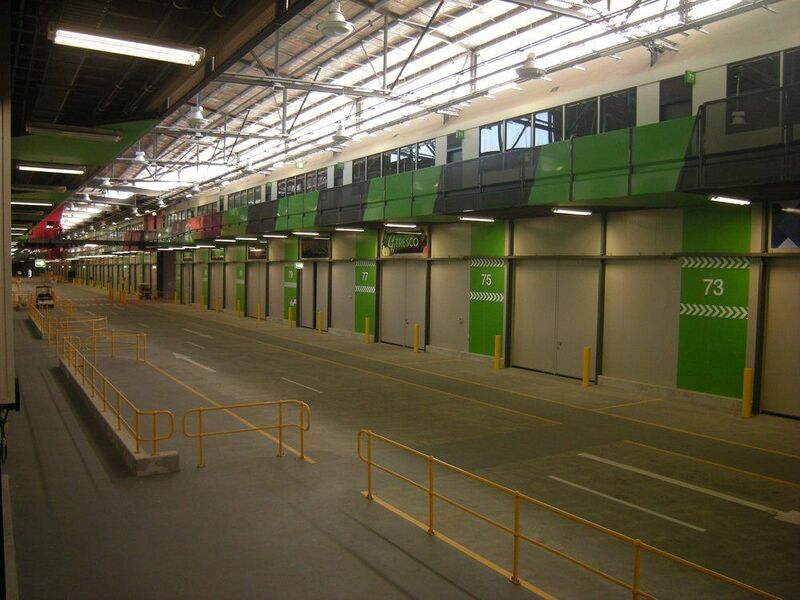 The new Melbourne Market has also achieved its targeted 4 star Green Star rating under the Green Building Council of Australia’s (GBCA) Green Star Industrial Pilot tool. 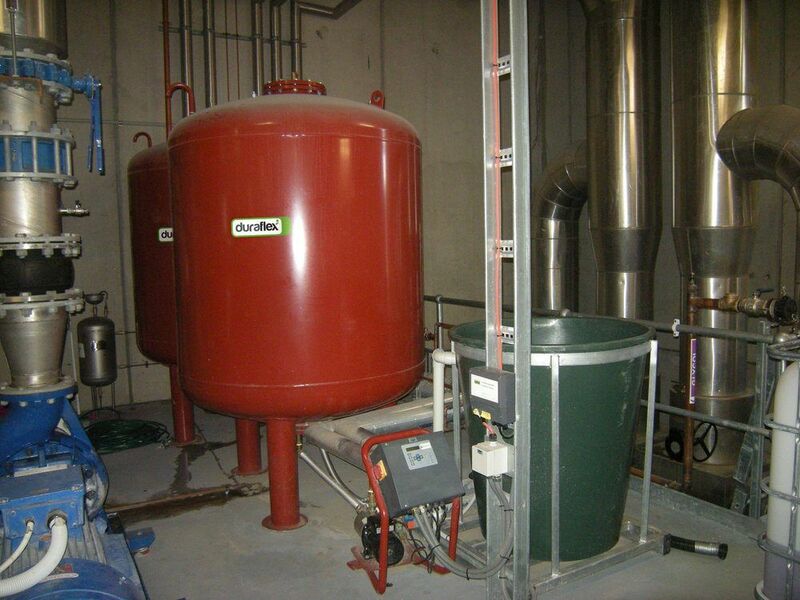 Maintaining the correct pressure in a closed loop water system is critical to the system’s performance. 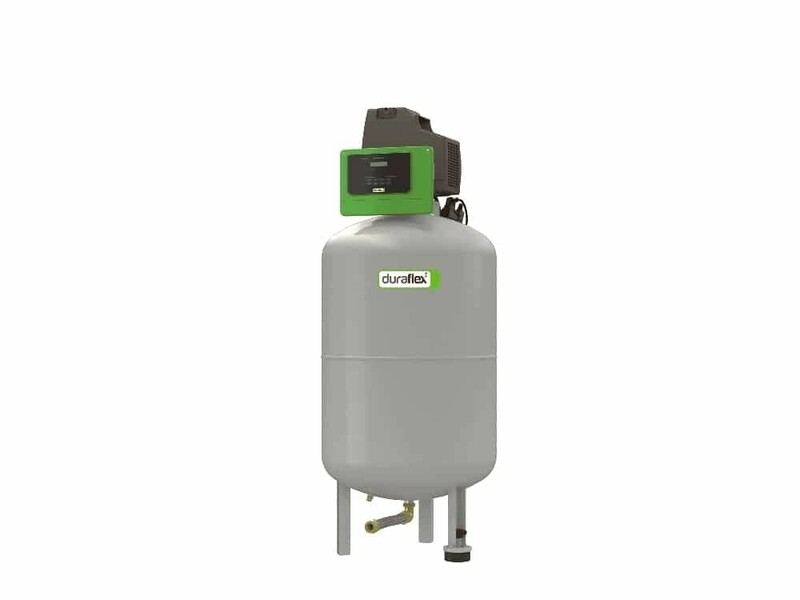 The EcoFill Refill Unit features on-board controls and alarms to monitor and maintain system pressure changes and can be easily incorporated into a BMS. 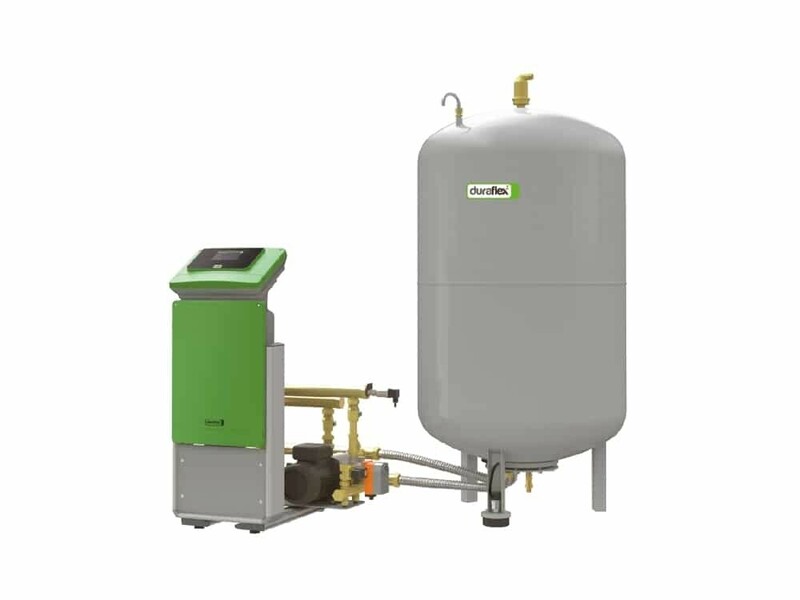 As well as being suitable for closed loop water systems, EcoFill Refill Units are ideal for other high hazard applications such as programmed water supply for kitchen hood wash down cycles and continuous water supply systems with the potential for cross-contamination, such as hospitals and nursing homes. 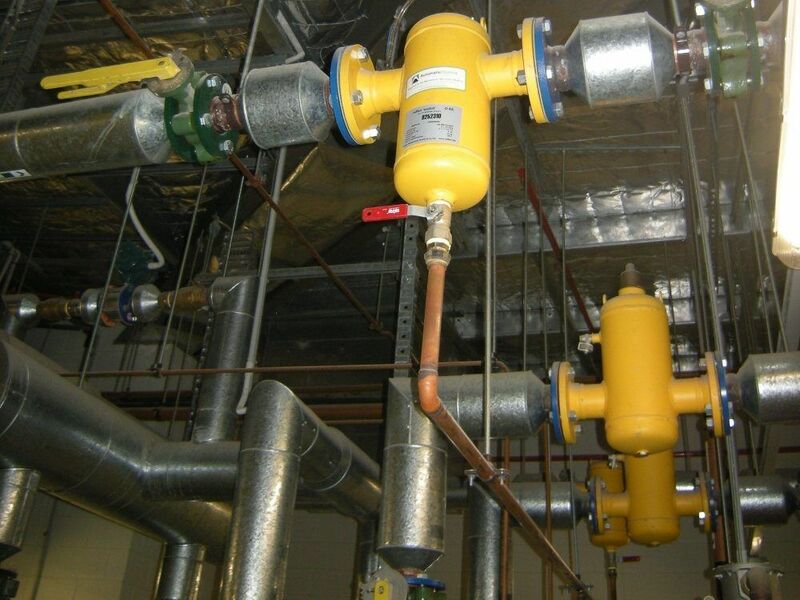 EcoPress Expansion Tanks maintain the pressure of a closed water loop within a 50 kPA pressure variation which reduce stress on system pipework and equipment. 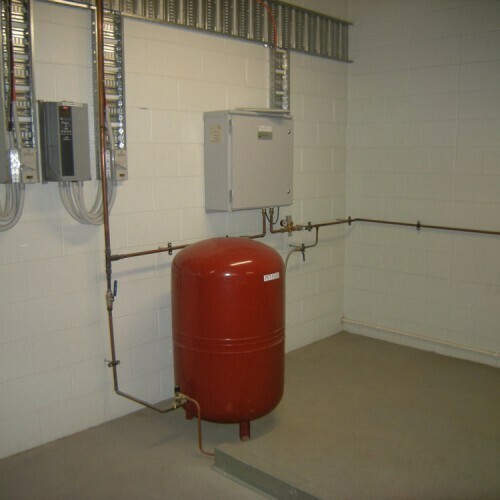 It’s compact size saves plantroom space, reduces the number of standard expansion tanks required and provides a single pipe connection. 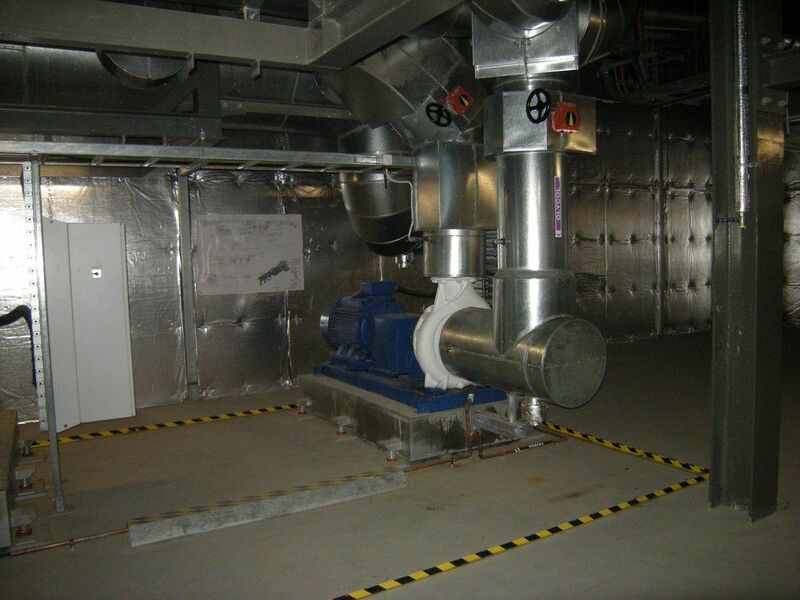 BMS outputs facilitate off-site monitoring or adjusting and real-time alarms. 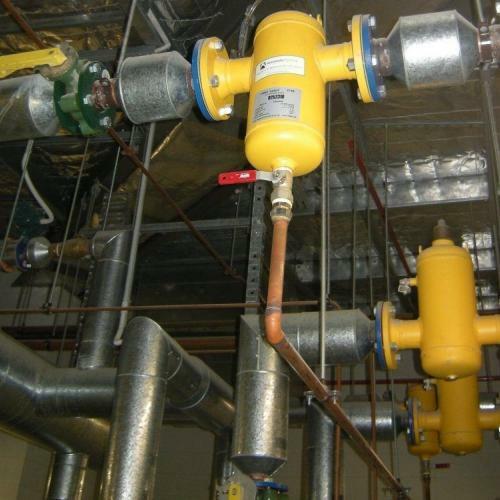 EcoPress Expansion Tanks are pressure-less and do not require registration or certification.